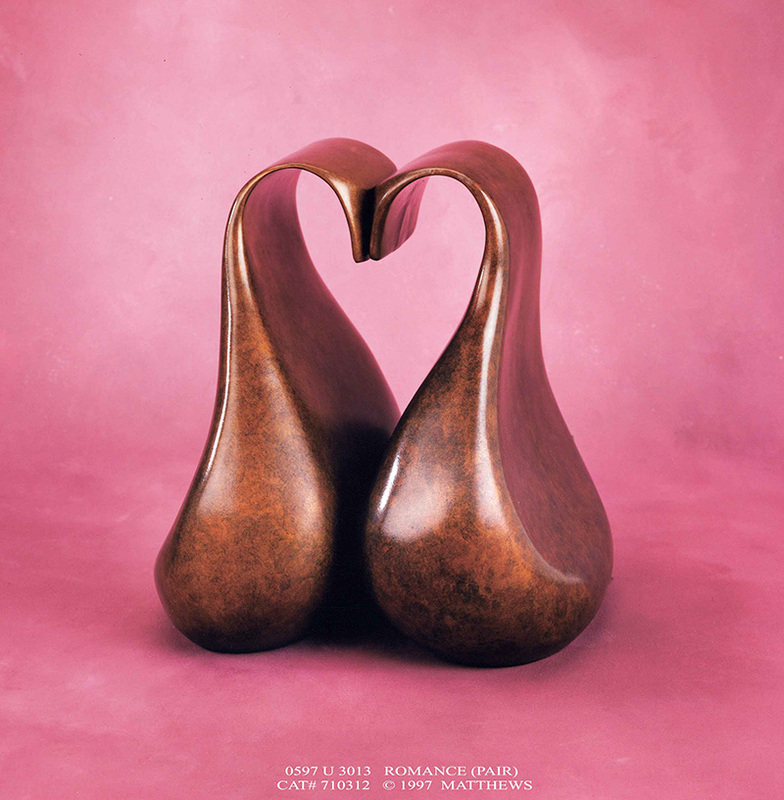 If your loved one has elected to be cremated, turn to Prestige Memorials for a selection of beautiful cremation urns. 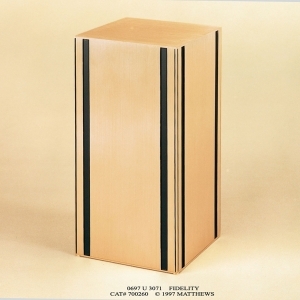 They are customizable and available in a variety of materials. 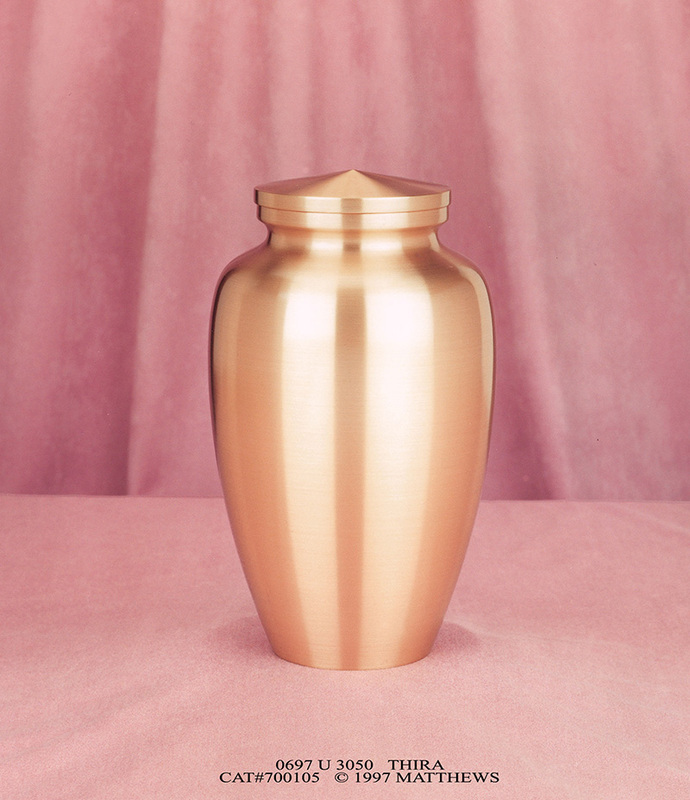 At Prestige Memorials, we can help you select an appropriate urn for your funeral budget. 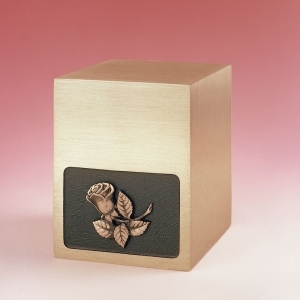 We can also help you determine the most suitable style and size for the intended location of your urn. 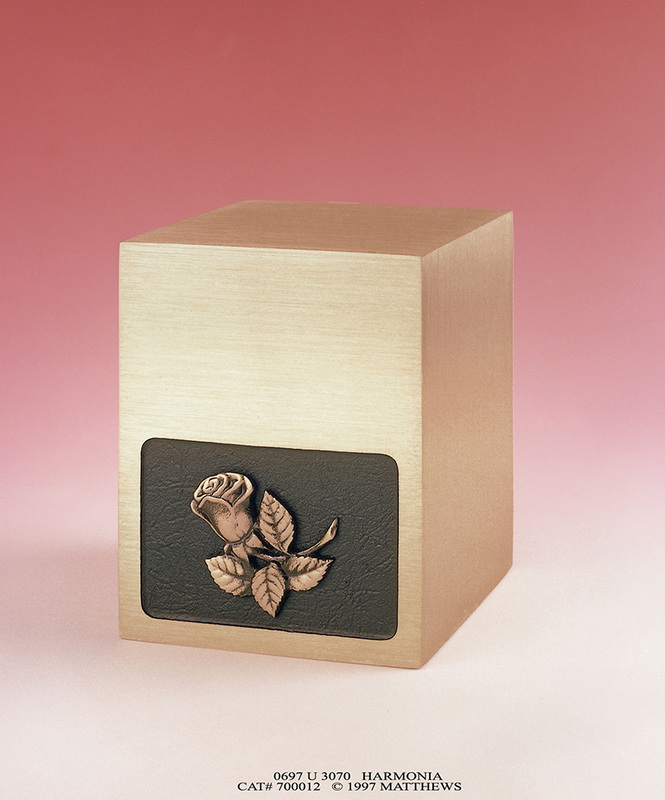 Our in-house design team can personalize your cremation urn to honor the memory of your loved one. 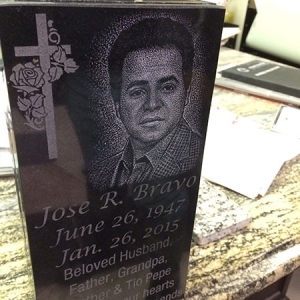 One popular personalization option is an etched design of your choice. Our artists can work either with a laser or by hand. Suggestions include a photo, a landscape, or another image that best honors your loved one's memory. 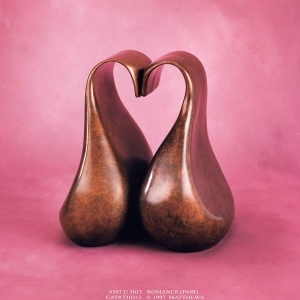 Urns made of natural stone can also be embellished with porcelain photos. 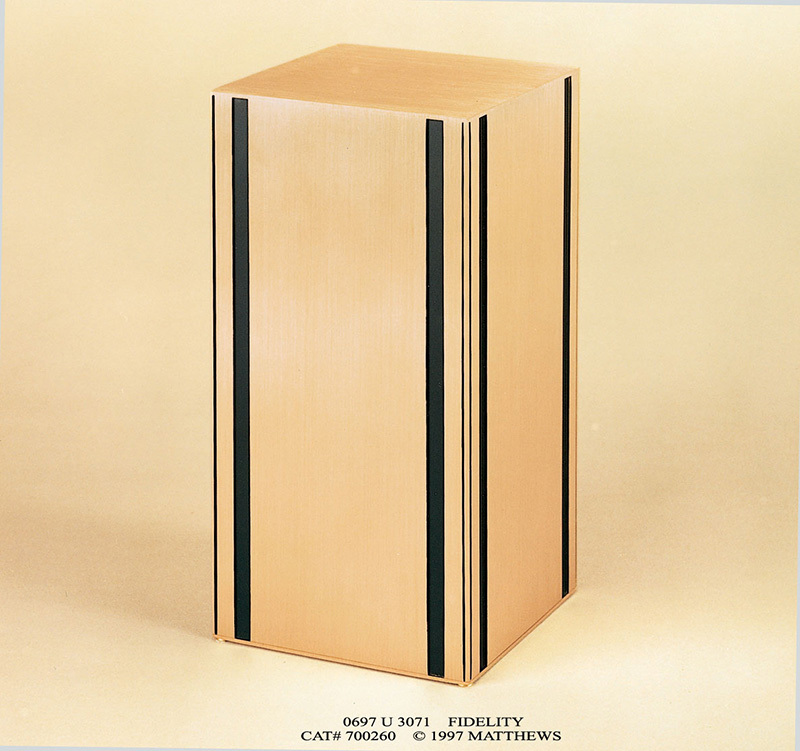 In this process, we transfer a photograph to a porcelain tile, which is then bonded to your urn. Both color and black and white photos can be used. Prestige Memorials has been in the headstone and memorial industry for four generations, and we go out of our way to simplify the memorial process for you. As a manufacturer, we can offer competitive pricing by cutting out the middleman, and we pass those savings on to our customers. We offer in-home consultations so we can become better acquainted with your wishes. Alternatively, we can email prospective designs to you if you are not local to New Jersey or New York. 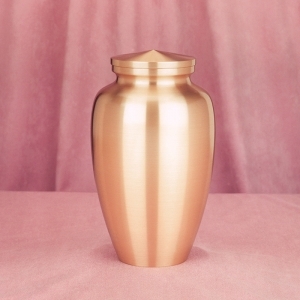 If you are looking for a suitable cremation urn for your deceased loved one, trust the experts at Prestige Memorials. Give us a call today.